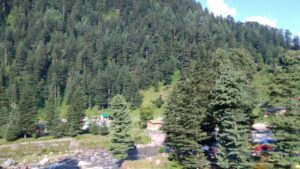 Barot a village, originally developed in 1920s for Shanan Hydel Project is now a tourist location in Mandi district in the Indian state of Himachal Pradesh. 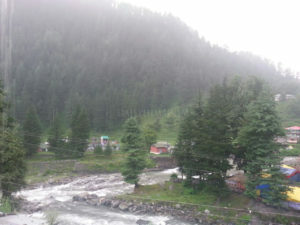 Barot was difficult to access until 1975 when a road was opened. 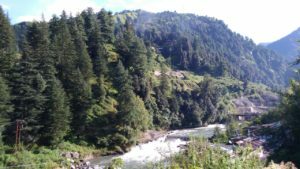 It is situated 40 km from Jogindernagar and 66 km from Mandi, the district headquarters. 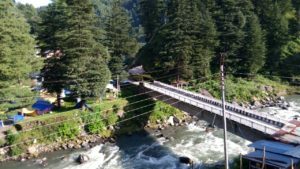 The road to Barot branches off at Jogindernagar-Mandi high ways and from Jogindernagar the distance is 40 km. It is sometimes possible to use the funicular trolley from Jogindernagar which reduces the distance to 12 km. 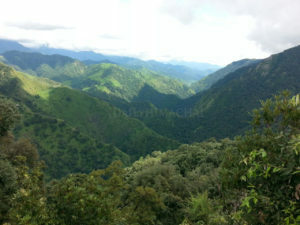 The road route includes terraced fields and thick cedar forests, rising to Jhatingri at the hilltop.